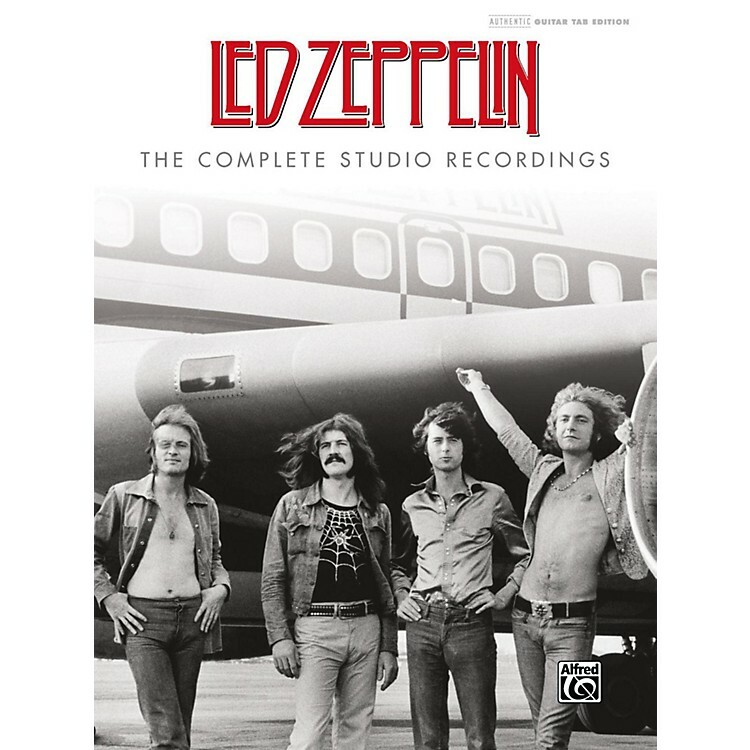 Alfred Music, in association with Led Zeppelin, is proud to present for the first time ever this complete guitar TAB hardcover edition featuring all nine of the band's landmark studio albums. Drawn from more than 30 years of documentation, interviews, and recorded footage, these transcriptions deliver unprecedented accuracy and insight into the groundbreaking music of Led Zeppelin and the guitar style of Jimmy Page. Included are over 30 vintage photographs and a comprehensive introduction and overview of each album written by Brad Tolinski, former editor-in-chief of Guitar World magazine and author of Light and Shade: Conversations with Jimmy Page.